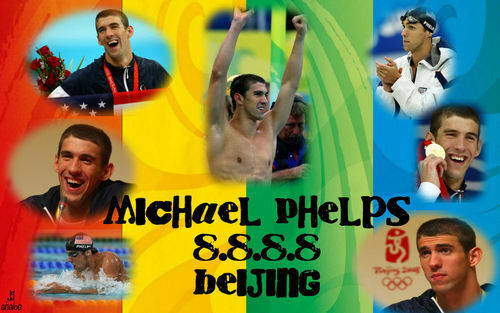 Michael 8 for 8 . . HD Wallpaper and background images in the Michael Phelps club tagged: michael phelps beijing 2008.